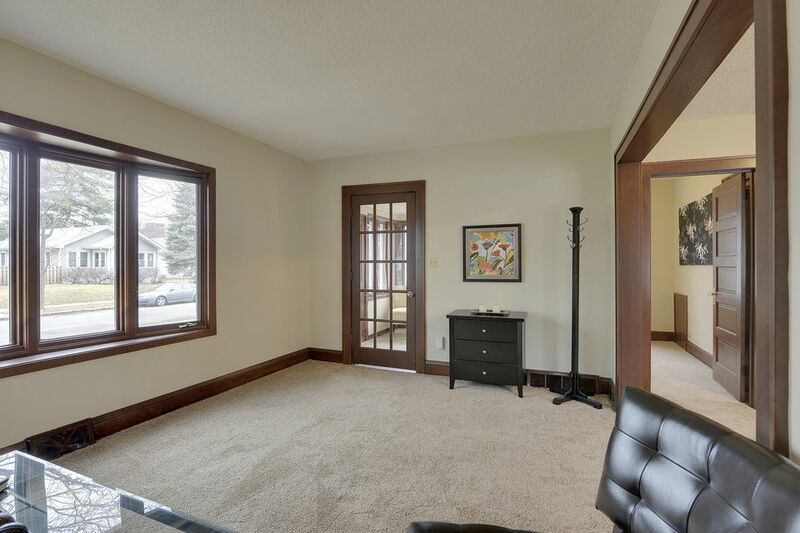 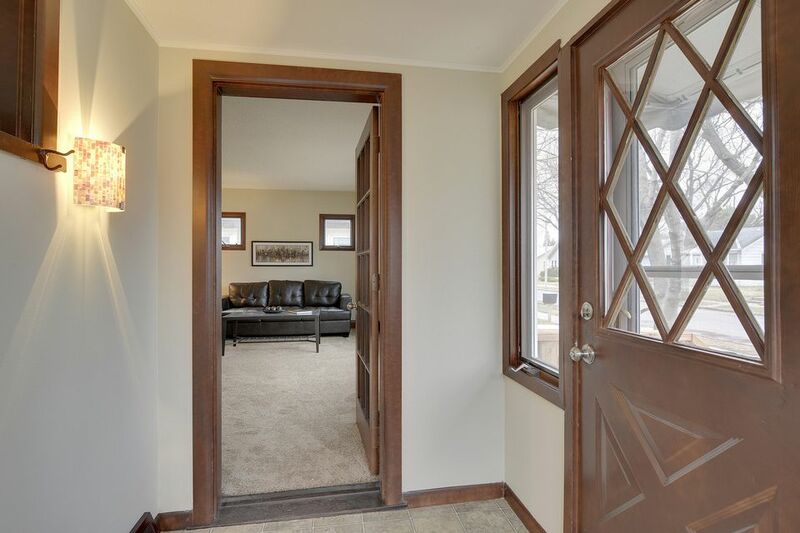 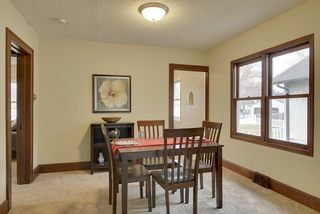 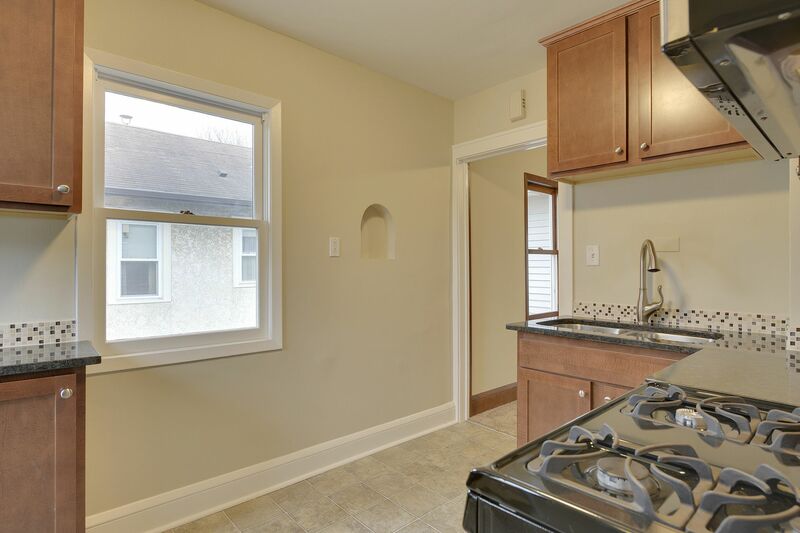 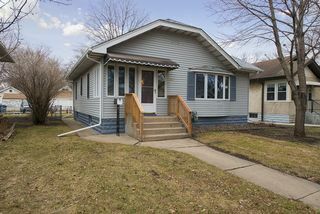 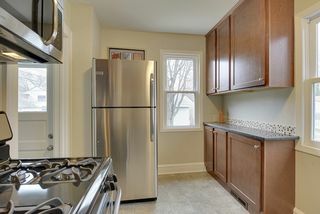 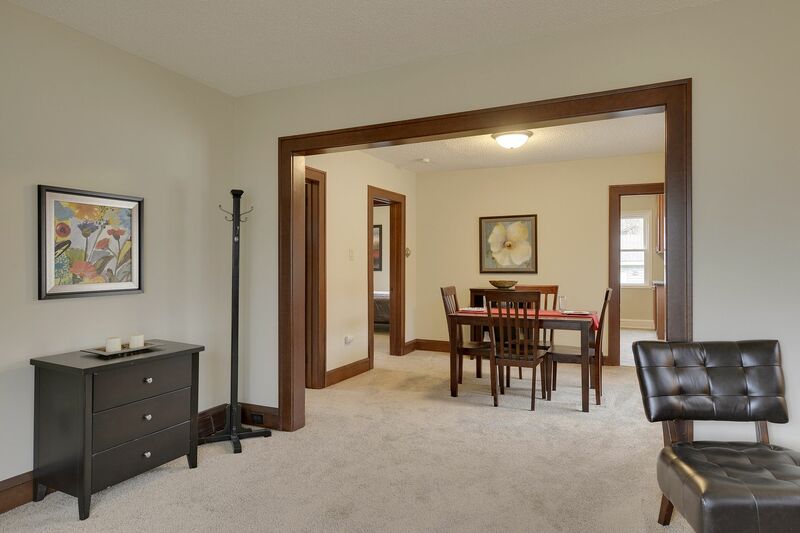 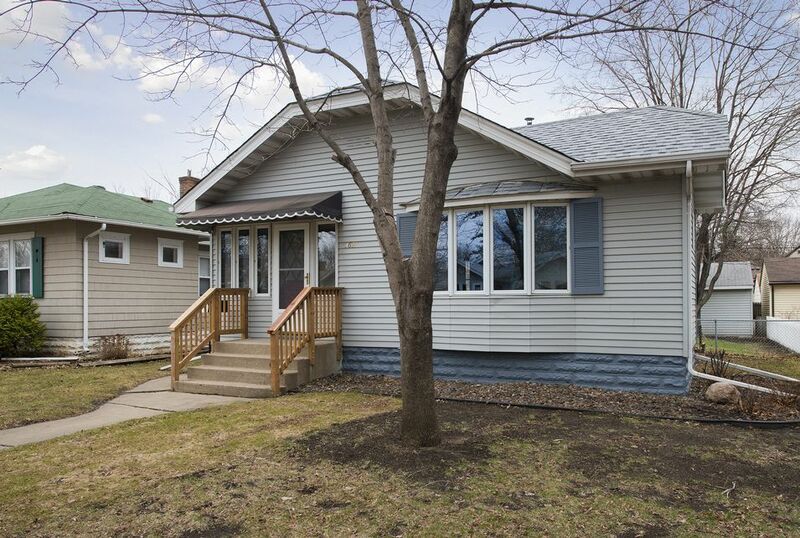 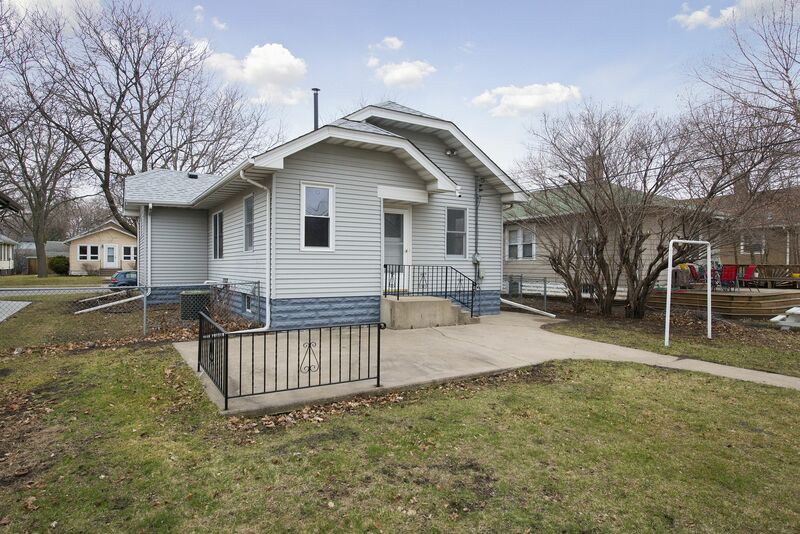 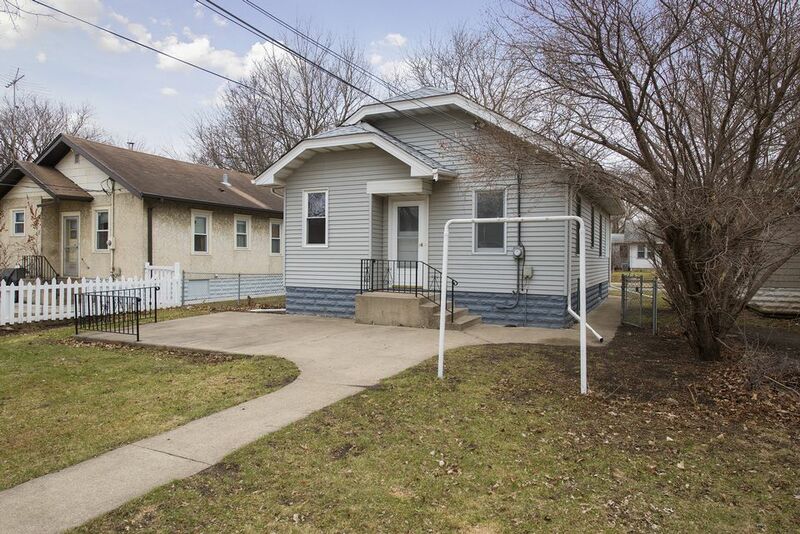 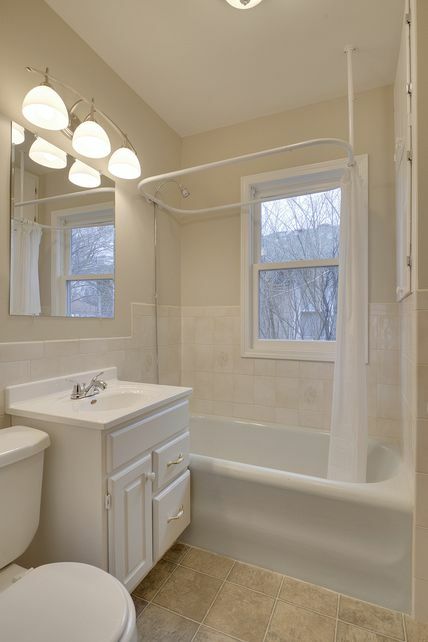 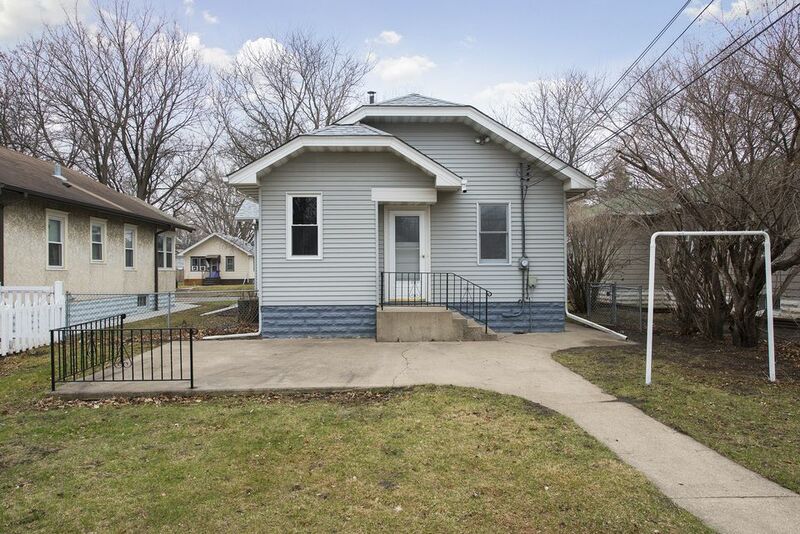 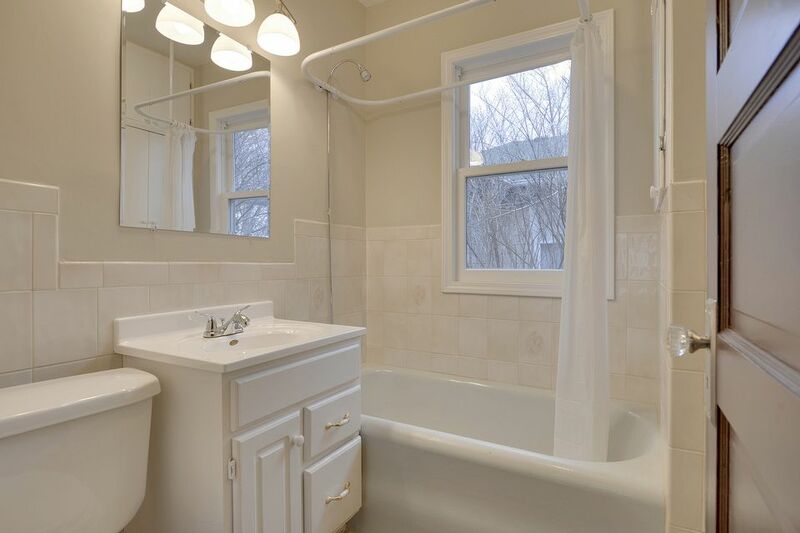 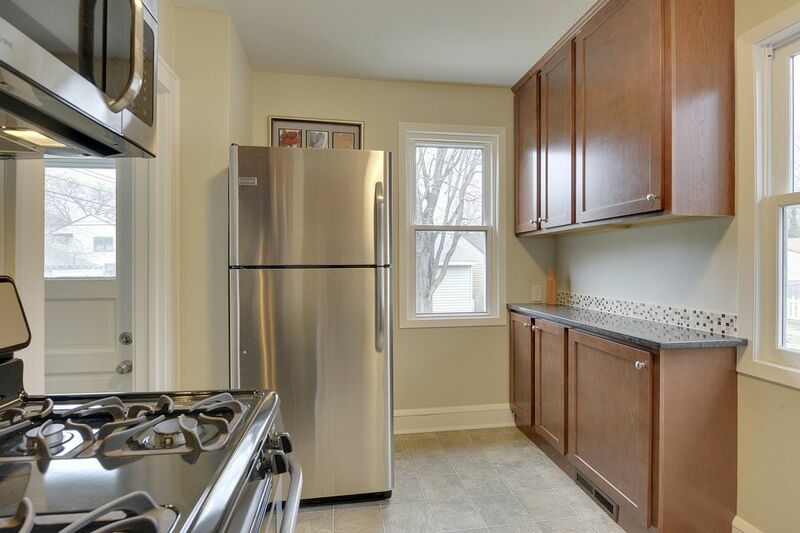 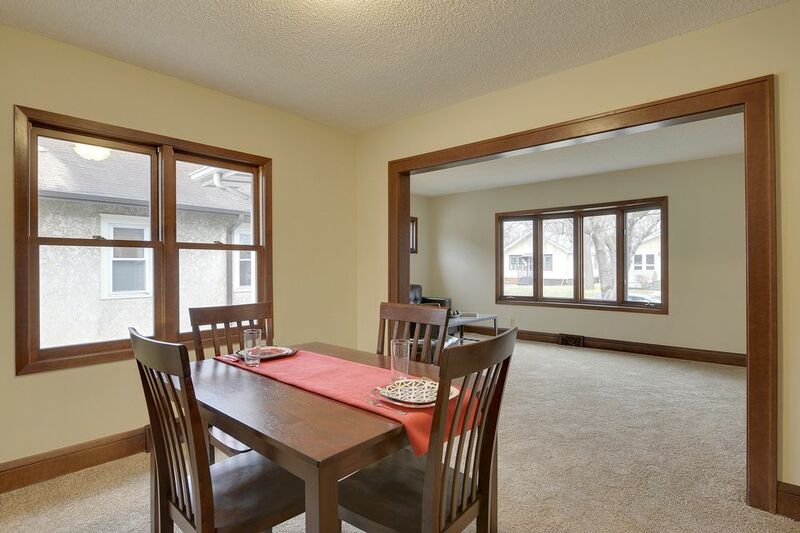 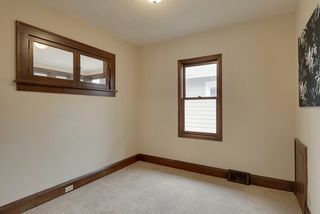 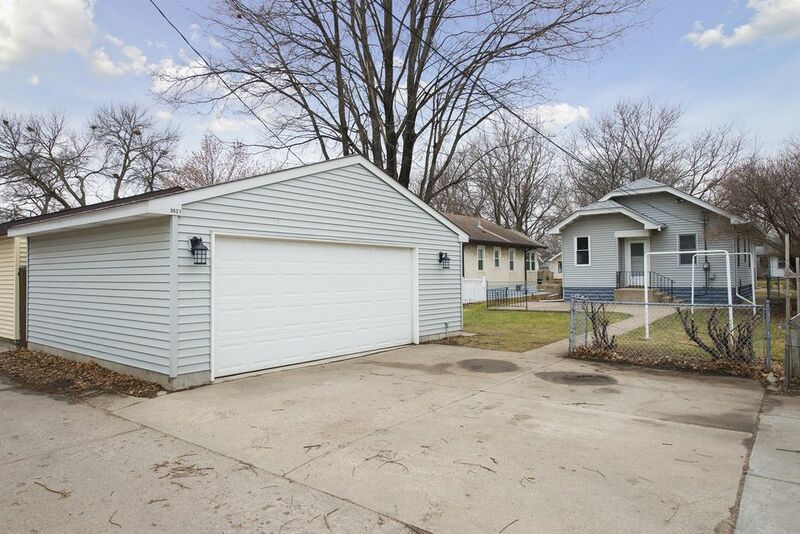 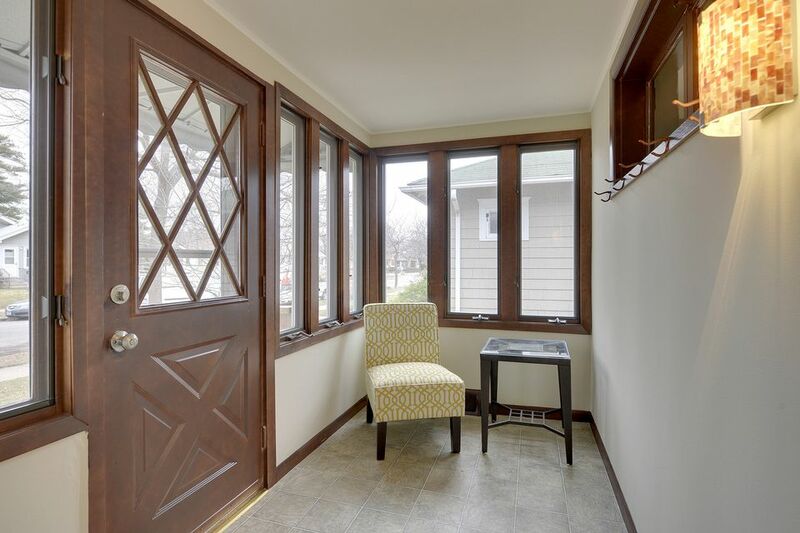 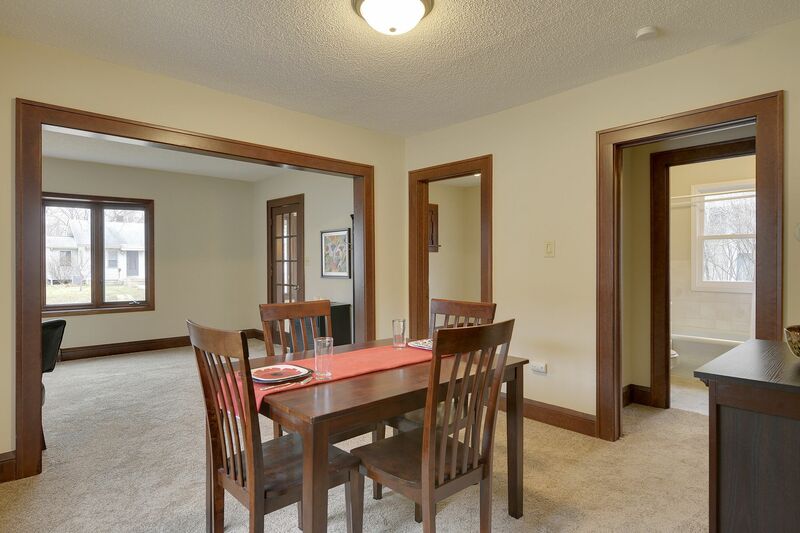 Welcome to this charming one story home in the award-winning Howe neighborhood of South Minneapolis. 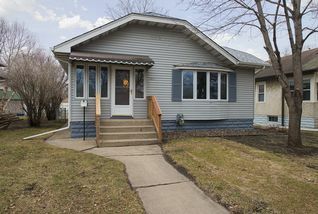 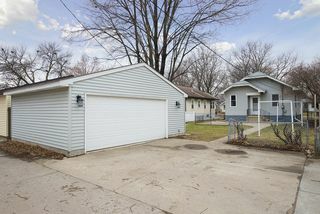 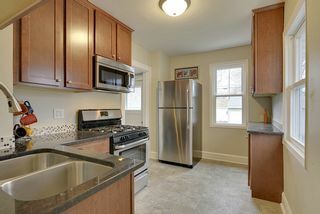 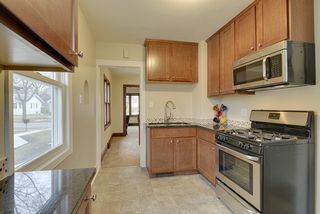 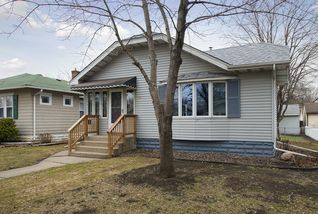 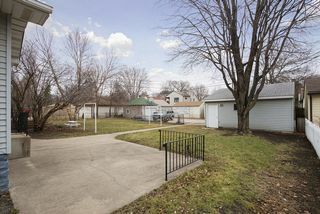 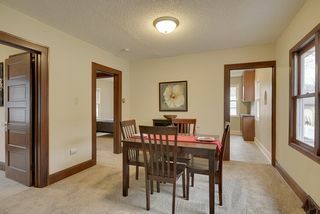 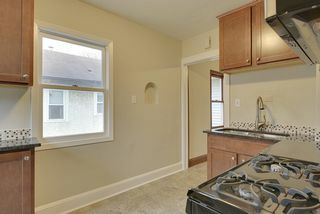 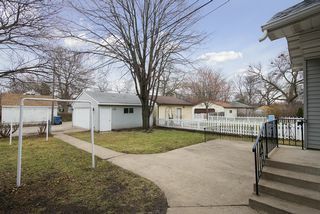 This 2 bed/2 bath home has been updated from top to bottom and welcomes even the pickiest buyer. 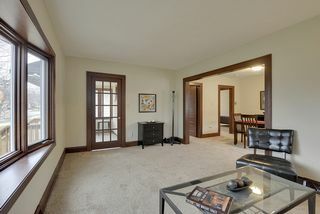 The home has been upgraded with several modern features while still keeping the original charm of 1924. 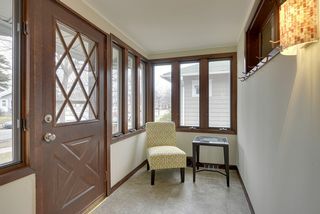 Upon entry, you’ll enjoy a four season porch, cozy living room with views of the neighborhood through the large bay windows, fresh paint, carpet and original trim throughout, a formal dining room and a brand new kitchen that boasts of granite counters, stainless steel appliances, new cabinets, and tile backsplash. 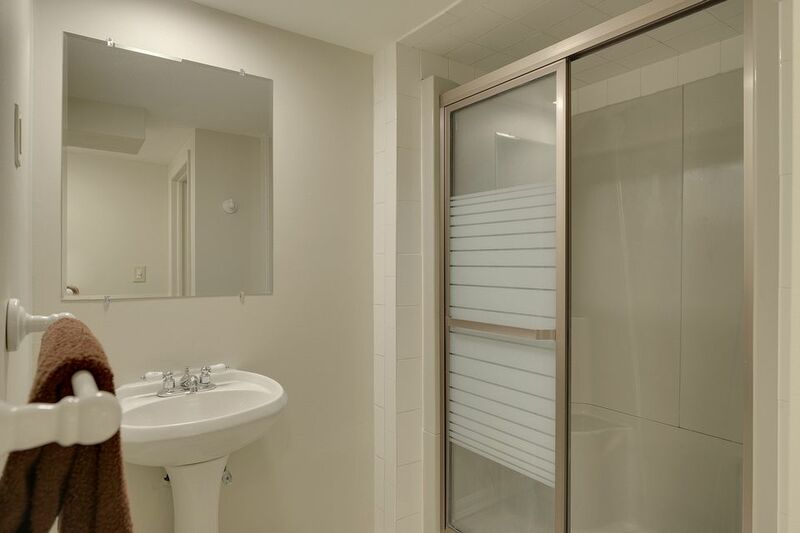 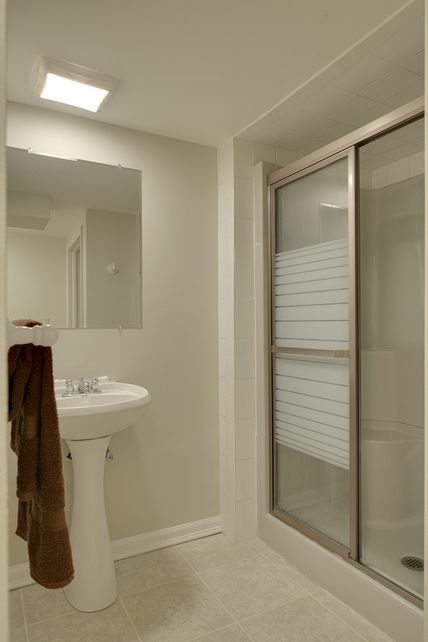 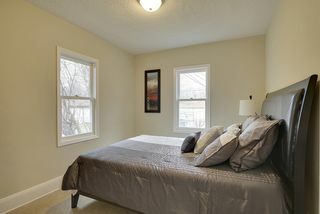 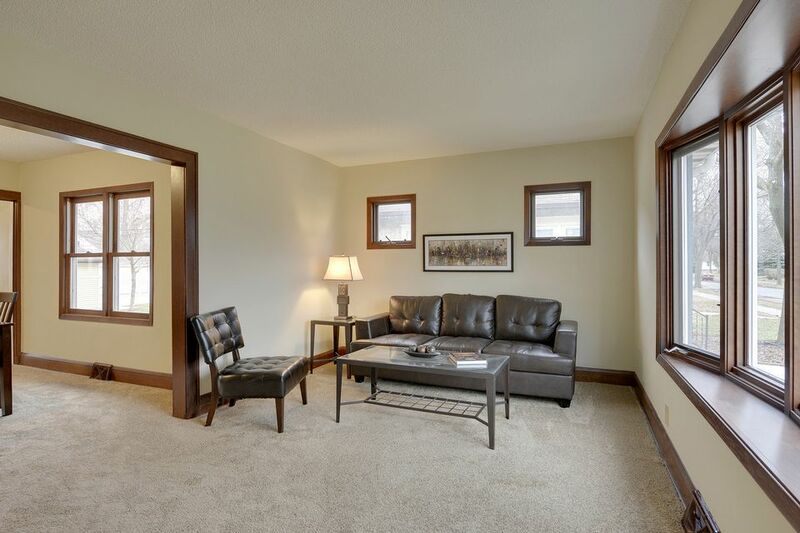 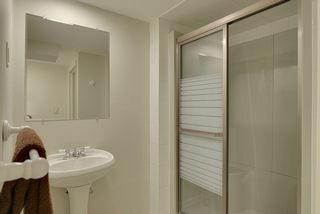 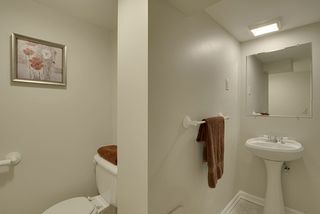 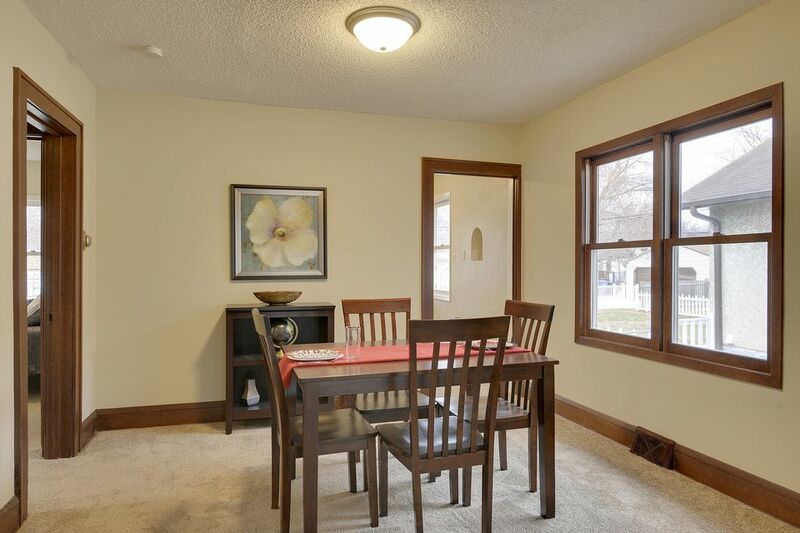 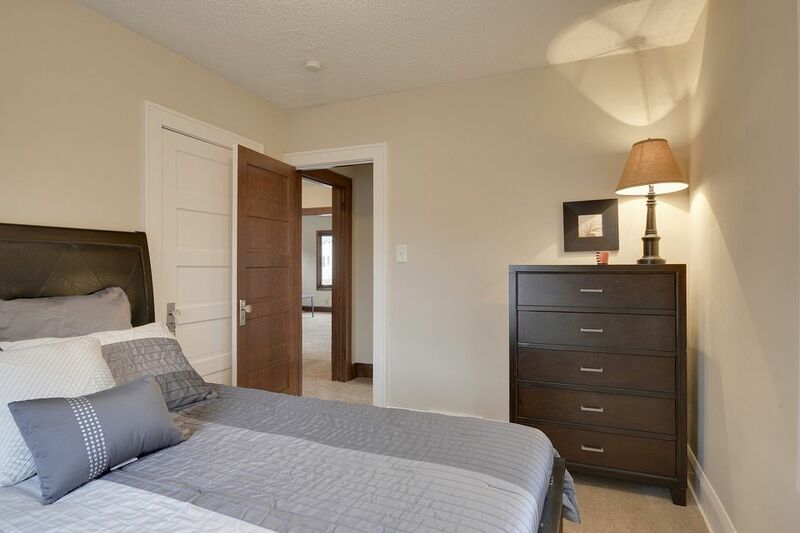 The spacious bedrooms and updated bath make this turn-key ready for you! 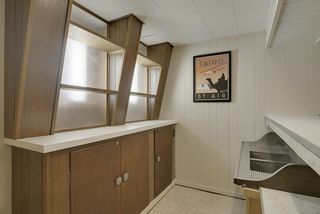 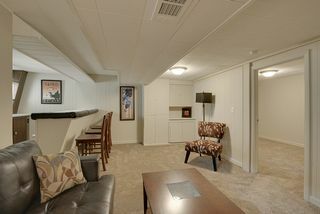 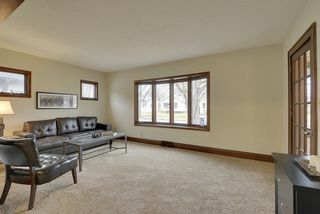 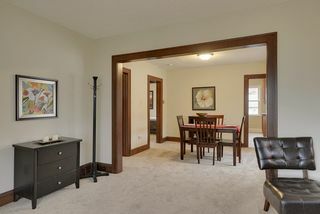 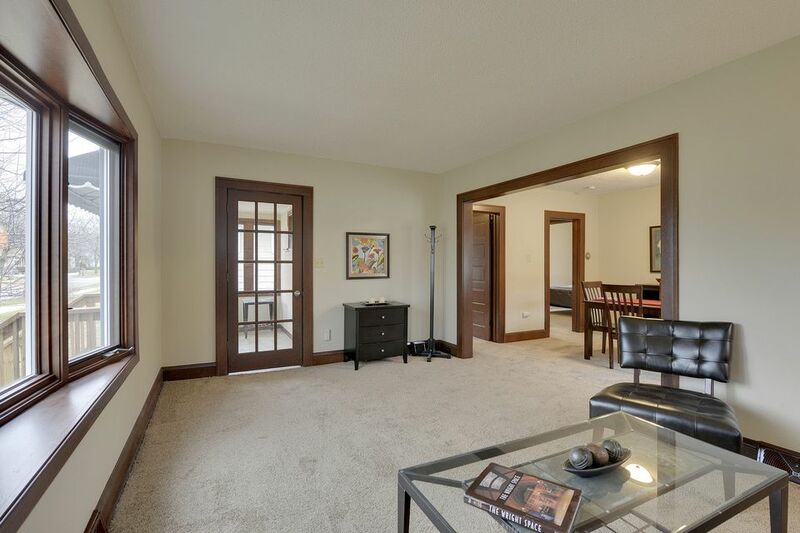 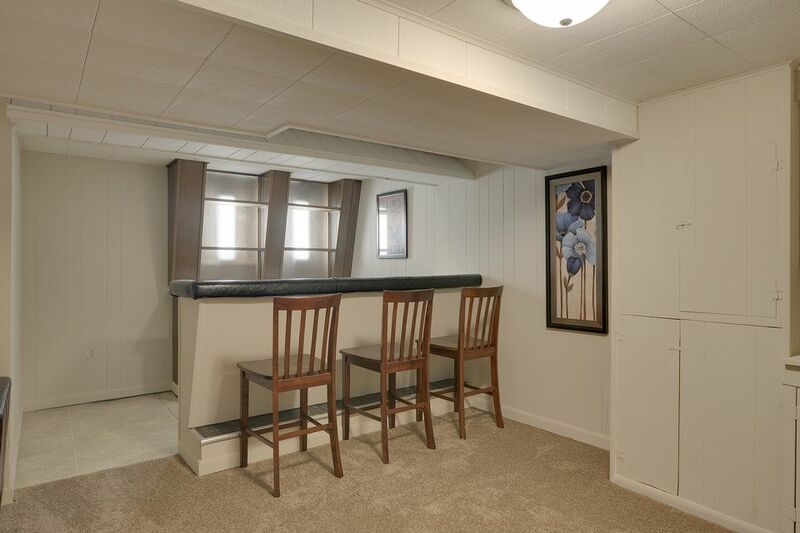 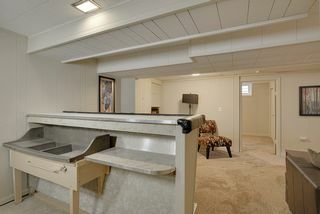 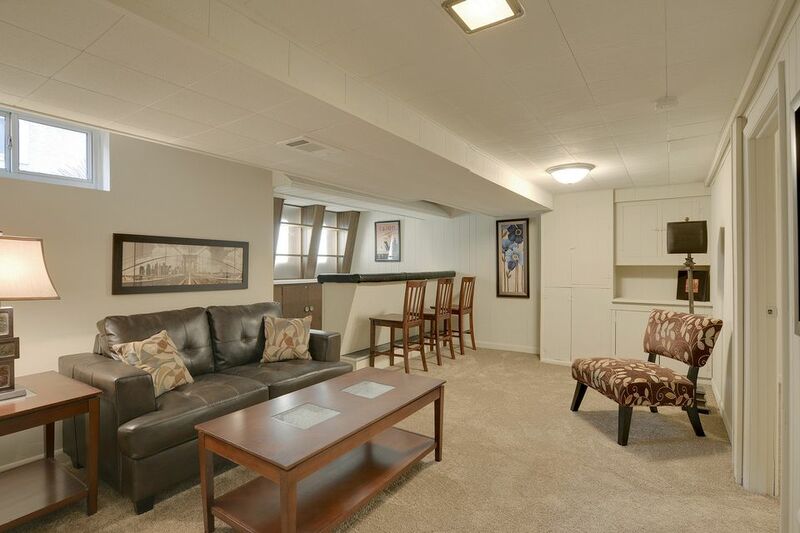 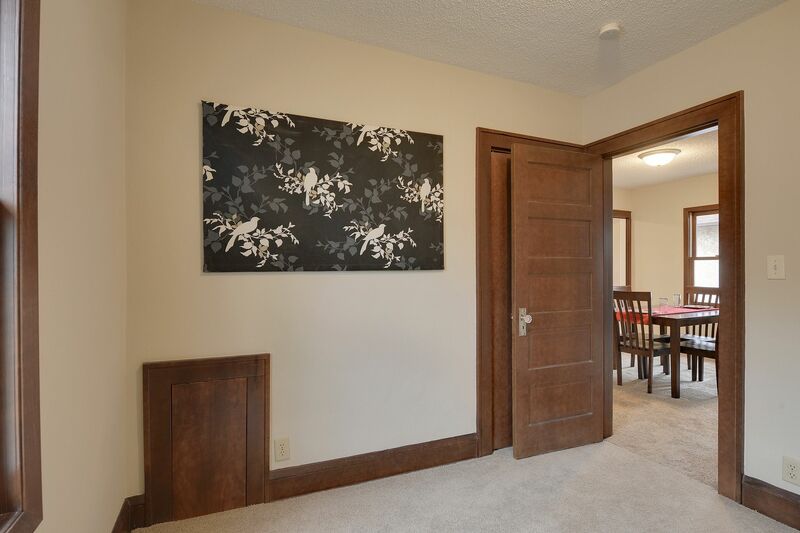 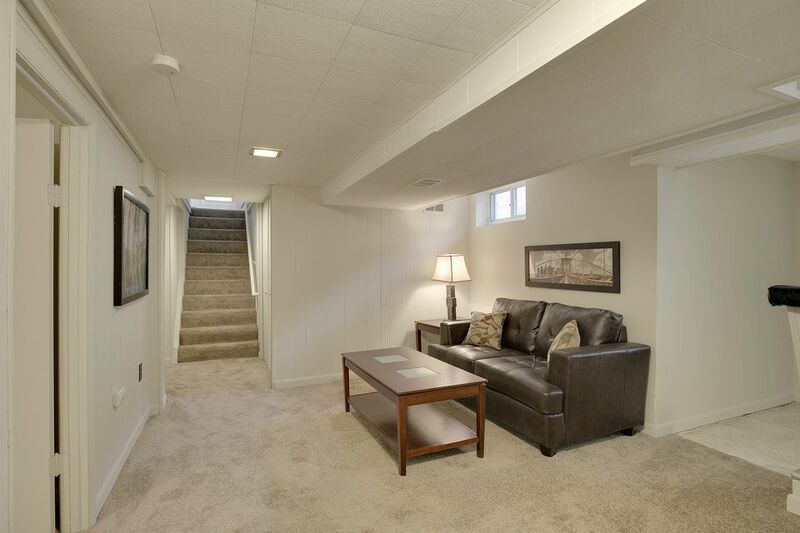 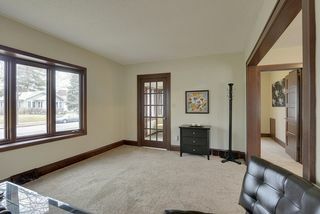 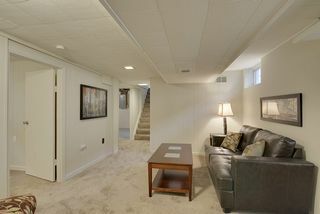 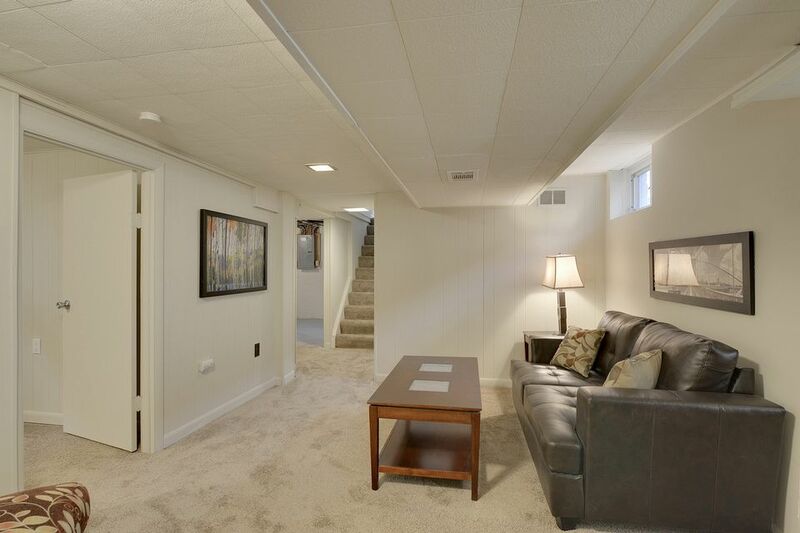 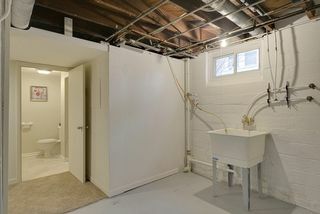 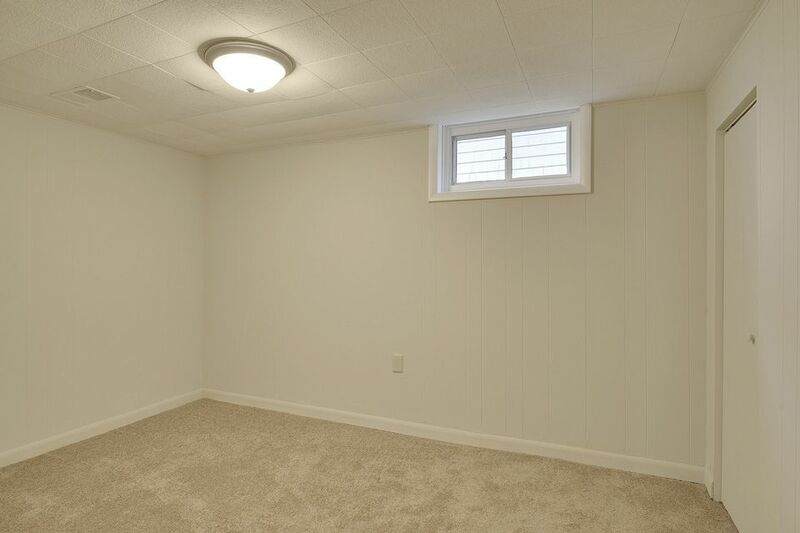 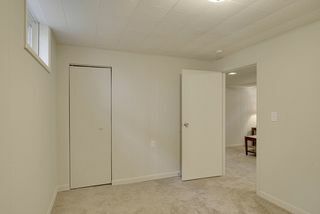 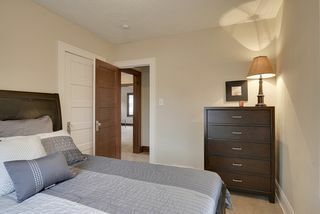 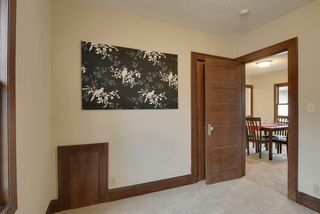 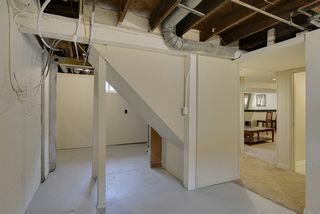 You’ll also enjoy a finished lower level with great storage, den, retro bar and impressive space to entertain. 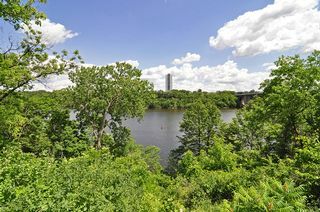 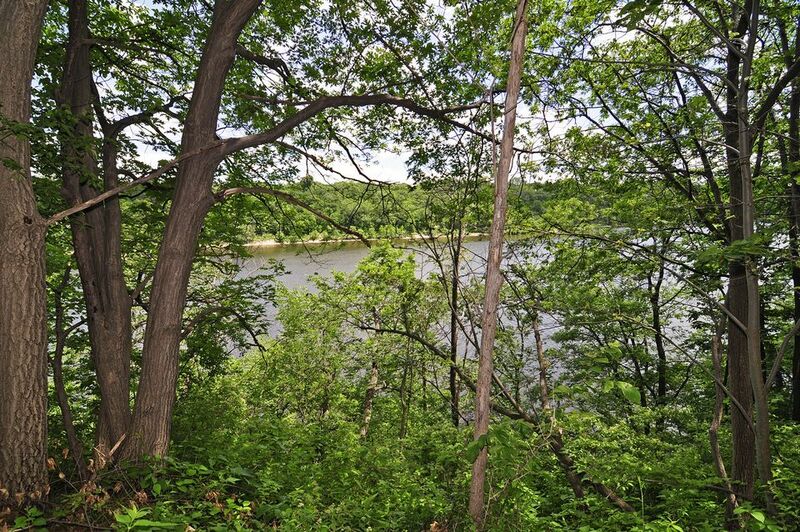 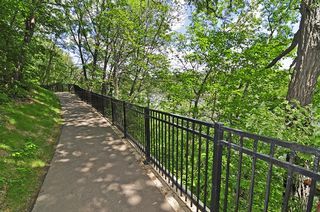 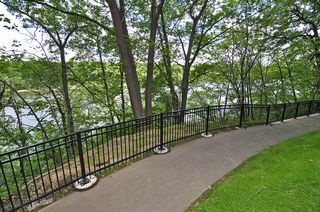 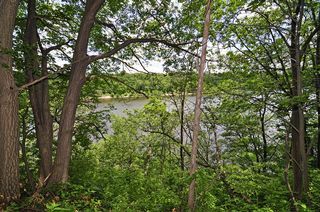 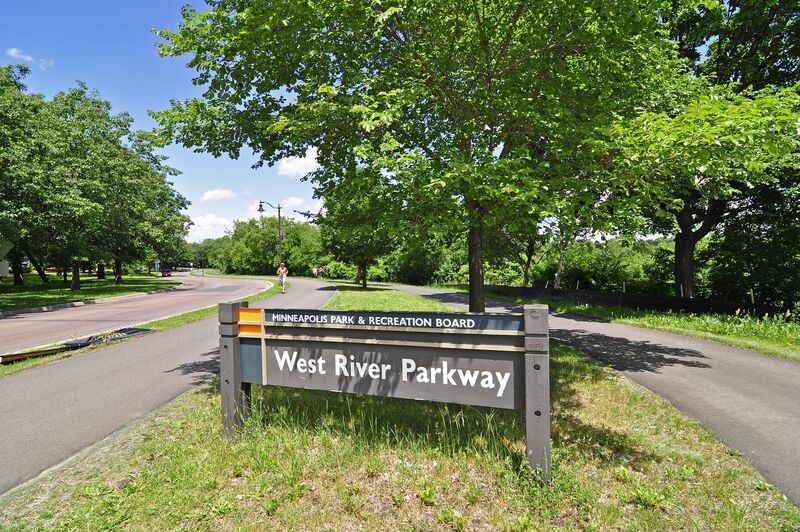 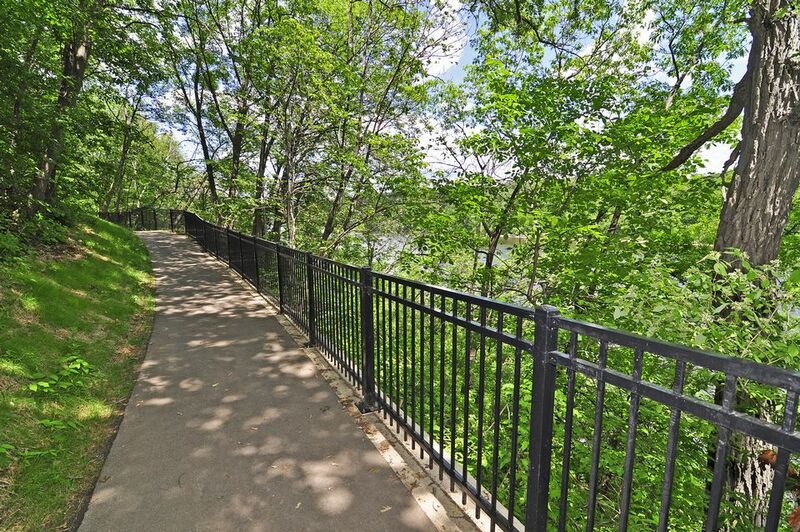 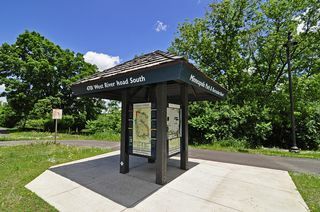 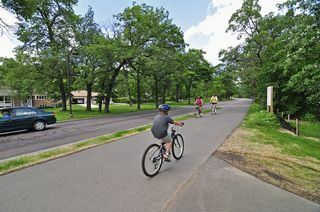 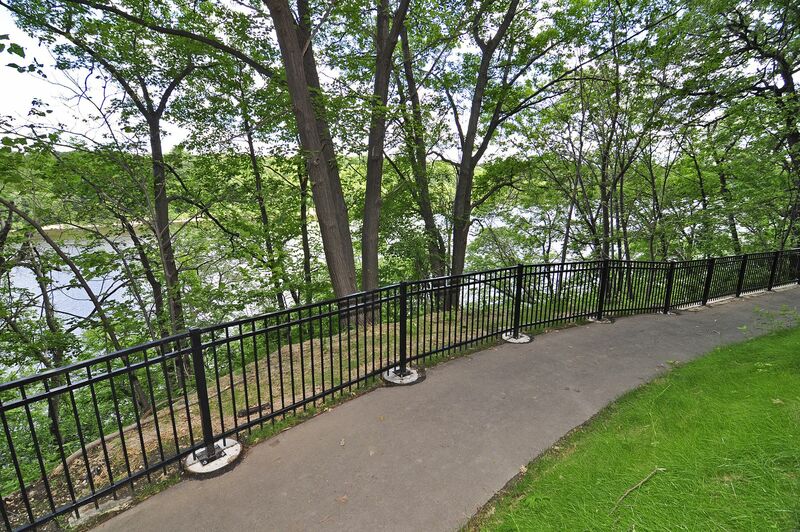 All summer long you can enjoy the convenience of your outdoor patio, or hop on your bike for a quick ride to W River Parkway for views of the Mississippi River. This charming home won’t last long!